The bliss and excitement of opening a new business comes to a height during the grand opening — a time to meet your new customers, feel the gears of your new business turning, and introduce people to the cannabis products you’ve chosen to stock your shelves. 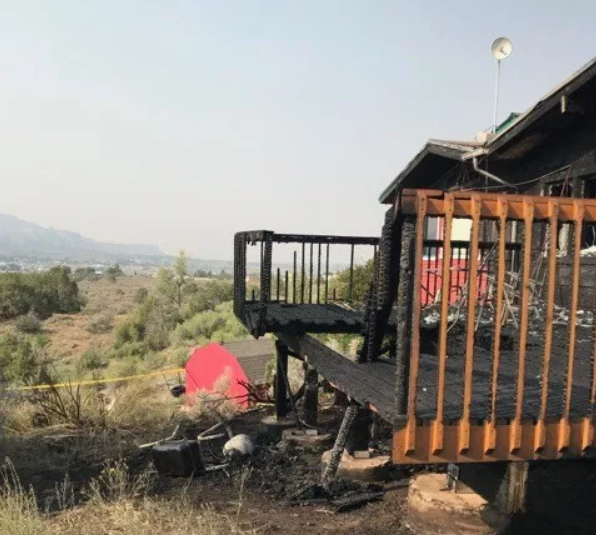 But that joy was recently cut short for the Chronic Therapy dispensary in Colorado when a fire destroyed a significant portion of their business, just after their grand opening weekend. 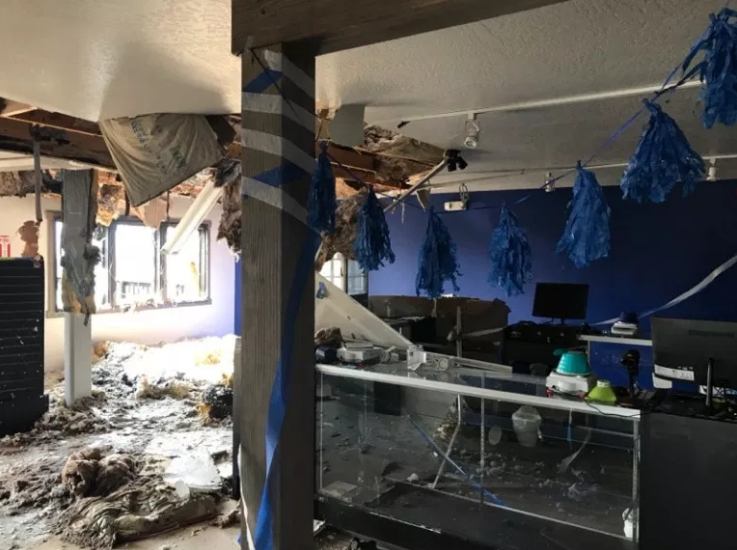 Though Chronic Therapy was located in a multistory building in Cortez, Colorado, with other businesses nearby, the fire was contained to just the dispensary. 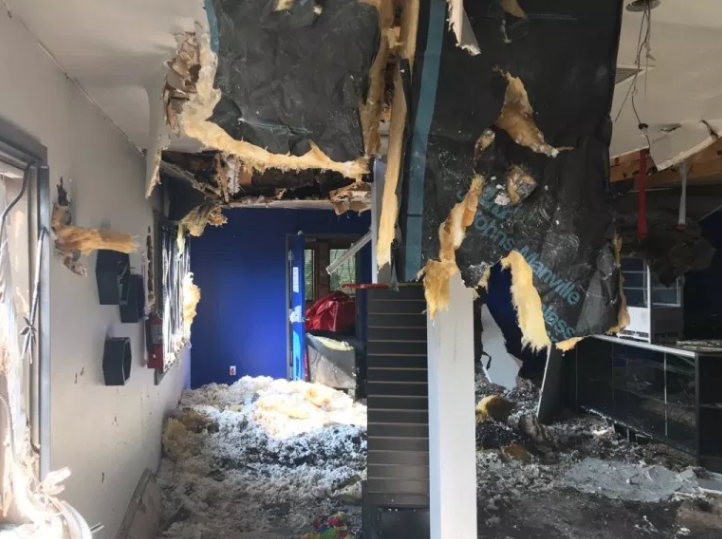 Nearby residents reported the fire at 1:30 a.m. on the Monday following the grand opening, and when firefighters arrived, the fire was already consuming the wooden deck and the east side of the facility, spreading to the ground floor and attic. Firefighters had to punch holes in the roof to vent the fire, and they continued mopping up well past 4 a.m. after the fire was extinguished. The damage to the business was significant. Chronic Therapy’s manager confirmed that they lost crucial equipment in the fire, but they were determined to reopen as soon as possible. And they were able to do so in just two months in the same location. Having the right insurance package on your business can make recovery after an unpredictable disaster much smoother. Celebrations from the dispensary’s opening are still visible. Commercial property insurance is crucial for property owners to protect themselves from this kind of liability, but it can be difficult to find a company that won’t cancel your policy once you start leasing to licensed cannabis businesses. But it’s not just the land owners that need protection. Dispensary insurance can provide protection for your establishment from fire, theft, flood, or other damages, as well as protection from general liability, product liability, and business interruption. With companies like Marijuana Insurance Agent that specialize in servicing the cannabis industry, you can expect a reliable quote that looks at the whole picture and knowledgeable professionals who will help you through the process to protect your assets. When you have been honest with an agency that specializes in cannabis insurance, you don’t have to worry about your policy prices spiking like you do with other companies when your agent discovers that cannabis is involved, because they’ll already be fully informed and upfront with you. 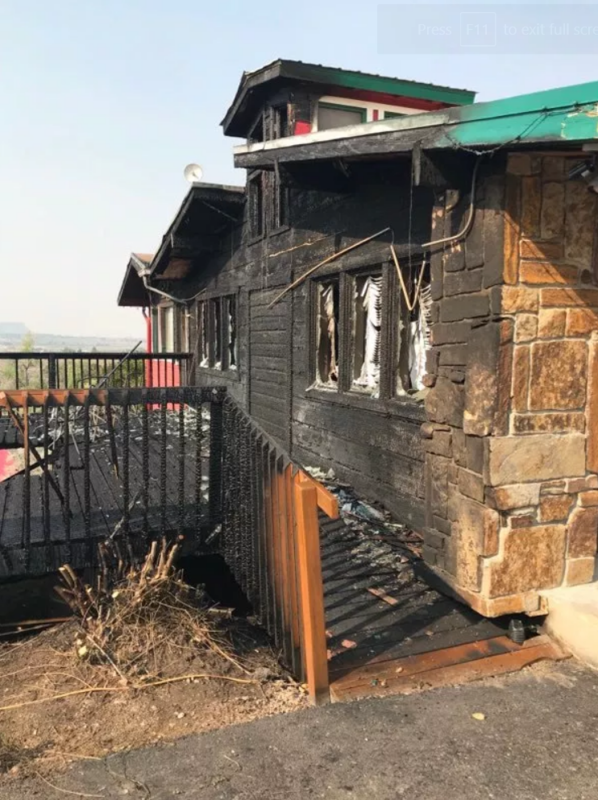 Though law enforcement and fire officials have made no public determination as to whether the Chronic Therapy fire was caused intentionally, the dispensary owner put out a $1,000 dollar reward to find the alleged culprit. 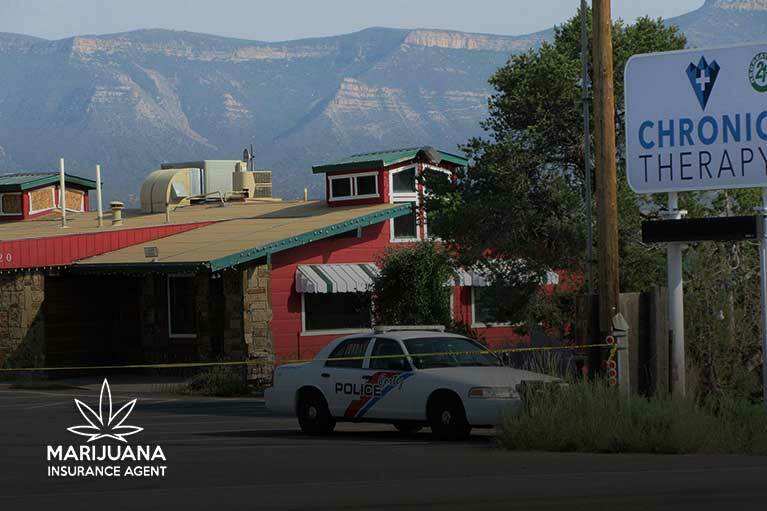 The dispensary owner stated on a Facebook post that they would “not become victims.” No reports have so far come out about progress in that case. Does offering a reward actually help catch criminals? It’s unclear how much help they can offer. A 2014 BBC story looking at Crime Stoppers’ tip and reward line looked out how rewards are able to keep a particular case in the media spotlight for longer when a reward is offered, but that there is no conclusive evidence that offering a reward more often leads to an arrest and conviction. The Denver Post has also looked at this issue, and Colorado law enforcement seem to think the reward tactic can be useful in some cases. While putting the reward out there may help find the culprit, Chronic Therapy still put their focus on what was important: rebuilding and moving forward. That is the kind of forward-pushing help that cannabis insurance can offer. View more photos of the building after the fire below.